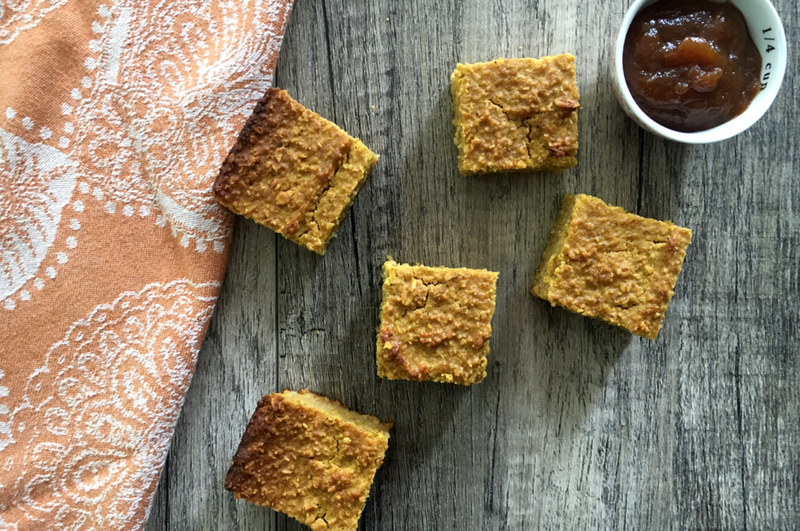 Add more pumpkin to your diet by trying our delicious recipe for Pumpkin Cheesecake Breakfast Bars. These bars are made with whole grain oats, pumpkin butter, and ricotta cheese. If you’re looking for more pumpkin recipes, check out our favorites by clicking here! Preheat oven to 350 F. In a food processor or blender, add rolled oats and chop until a coarse flour-like consistency. In a large mixing bowl, blend ricotta cheese, eggs, and pumpkin butter. Slowly mix in the oats until well blended. Spray a 9x9 glass baking dish with non-stick spray. Add the mixture to the tray and bake for 35-45 minutes, or until a toothpick comes out of the center clean. Let cool, cut into squares, and enjoy! These bars make a great breakfast, snack, or dessert! Let us know your favorite way to enjoy them in the comments below! Older PostAre Your Kids Stressed Out?